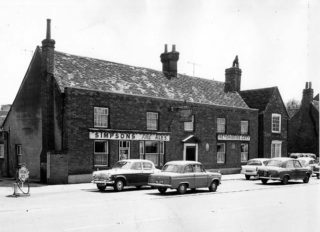 Throughout my childhood in the 1970s my Mum worked at the Yorkshire Grey pub in the High Street. She was known there as Jeanie and worked there for 12 years. 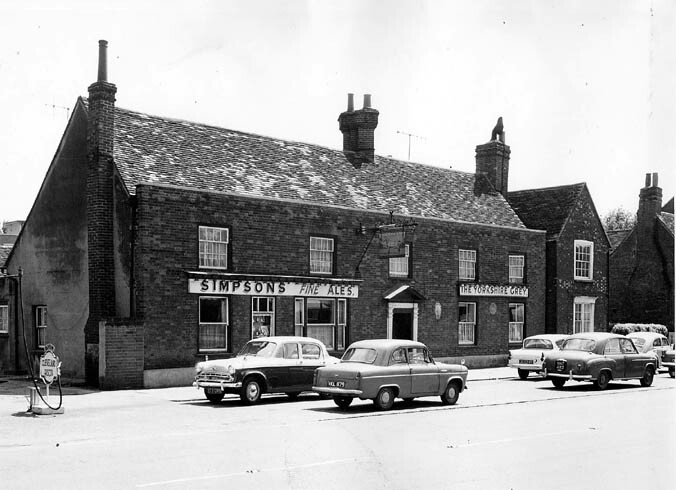 The pub was run at that time by Jack and Esther Nott. Sometimes during the school holidays I would be allowed to go to work during the daytime with my Mum. Being a child, I had to stay behind the scenes during open hours. I remember Uncle Jack (as I called him) used to give me a big box full of beer mats and he would say that he had a very important job for me to do. I had to sort all the beermats out and count them. So I used to sit myself down on the stairs behind the bar and set to work, thinking I was very important! 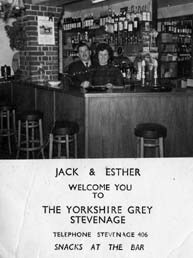 Jack and Esther ran the Yorkshire Grey for 22 years until they retired in 1983. When I visit the ‘Ask’ restaurant that the building became around 2002, I find it hard to believe it is the same place, with its open ceilings and modern fittings. However some familiar features remain, like the large fireplace that fell between the two bars infront of the entrance door. Jack and Esther were my Aunt and Uncle. I stayed in the pub when I was 16 for about a month. Worked in the bar sometimes and I remember the glasses had the names of people painted on them. Happy days!! My dad Stan Kelly used to play darts for the Yorkshire Grey way back then, great memories. It’s a shame things have to change.